A few months ago I wrote about my embarrassment on learning of a new coaster within easy driving distance of my home, only to have it again a few weeks later. 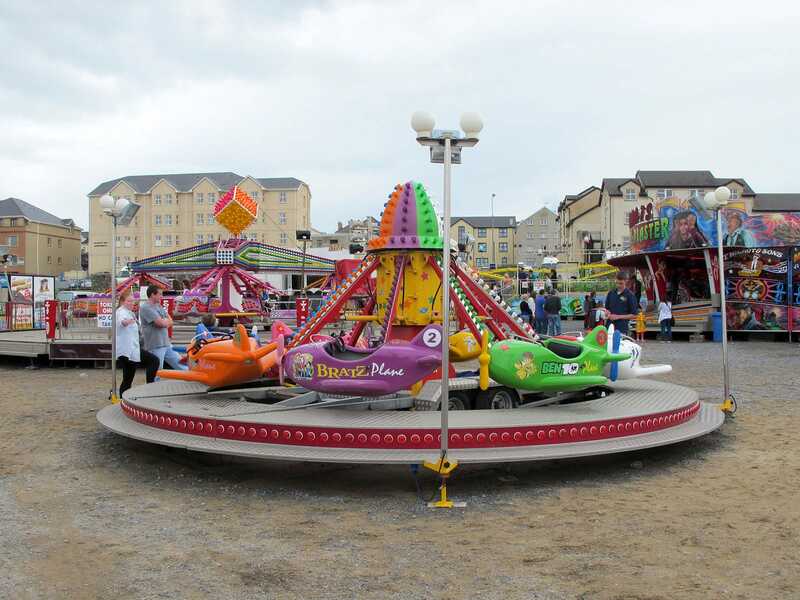 Bundoran is not a town I'd ever expected to visit, given that I've precious little interest in seaside resorts in general, and only tend to visit them when they've got roller coasters. Three hours driving is a lot for a Wacky Worm (#1774), but at least I can once again claim to have ridden all the coasters in Ireland!